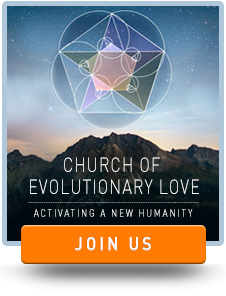 Since then Barbara has joined the executive board of the center and Marc, Barbara, and Daniel Schmachtenberger have joined forces to work on a ground breaking new book The Conscious Universe: Participating in the Evolution of Love. You can track their collaboration in our new CIW Portal on the Foundation for Conscious Evolution. 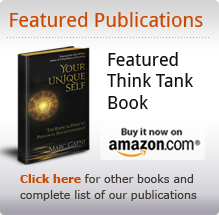 Unique Self is a key piece of the next generation of Integral theory and practice. The first-ever Integral Spiritual Experience event, attracting about 500 participants from around the world, centered on Unique Self as part of an Integral approach to spirituality. Marc explains how the Integral framework helps us to recognize the beauty, legitimacy, and divine spark, and intuition of truth that exists within every great system and expression of culture, and thereby gathers partial truths together and links them in order to reveal a world that is a whole. He then makes six points which provide the basis for understanding the major contribution of Integral thinking for the spiritual life.